Say it ain't so. I will miss you! Now if only we could get rid of the self righteous disboards people! What a depressing day for me. You guys had the most unique Disney podcast and you will be missed! Sad for the podcast to end. I only recently found it and greatly enjoy it. Any chance you’ll change your mind??? 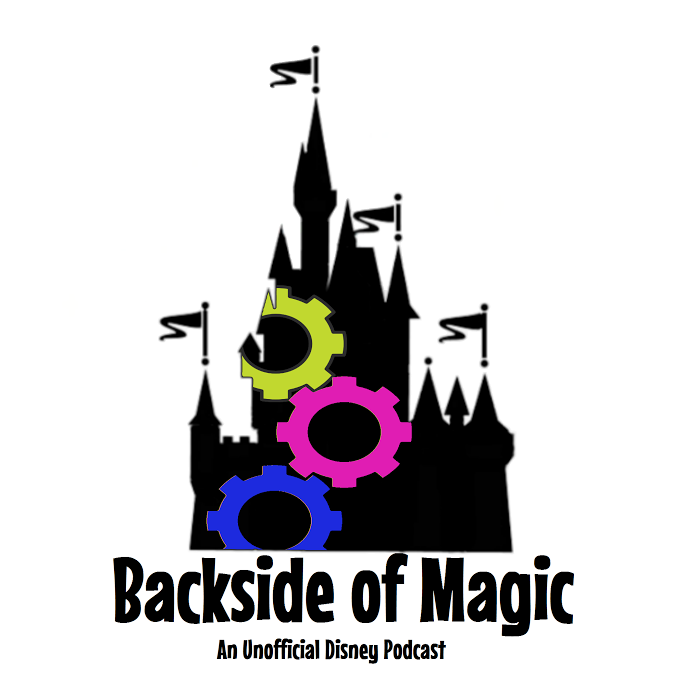 I hate to admit it ;) but Backside of Magic is the best Disney podcast out there. Hope you guys reconsider!!!! Sad to hear the podcast is coming to an end. You guys have been a great source of hacks, knowledge, and tips. Appreciate all that you’ve given us over the past few years and sorry to see it come to an end.